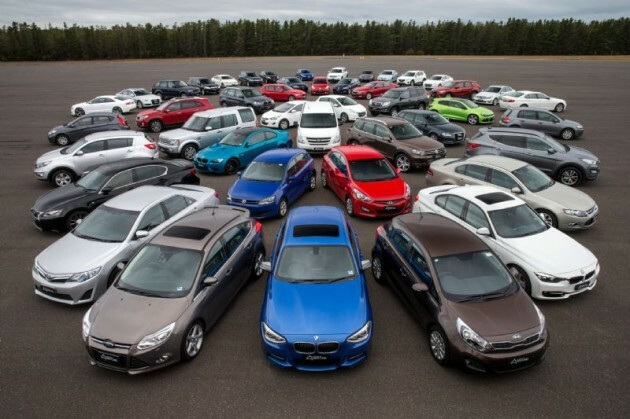 The official Australia’s Best Cars results are out for 2012, and it’s a tie between BMW and Hyundai for the manufacturer that has picked up the most awards. 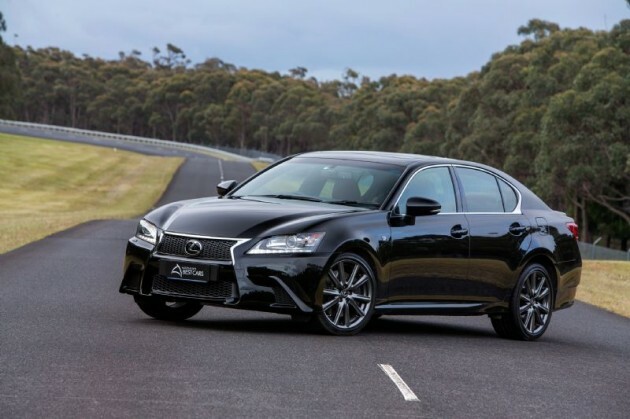 Australia’s Best Cars Awards is an annual event that is run by the Australian Automobile Association, in conjunction with a number of major motoring clubs around the country. Judges reviewed over 300 different vehicles to narrow down a winner for 15 separate categories. The judges asses 21 key aspects, including initial pricing, servicing and ownership costs, and engine specifications and efficiency. 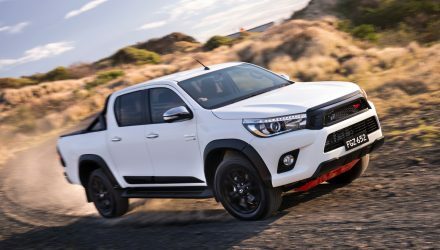 This year eight of the 15 award categories went to a diesel vehicle, while seven vehicles of the 15 were new to the Australian market this year. Eleven of the awards also went to turbocharged vehicles, coinciding with the increasing trend of turbochargers being used by carmakers due to their fuel economy benefits. Unsurprisingly, the overall efficiency of cars reviewed in this year’s awards increased by four per cent over last year. 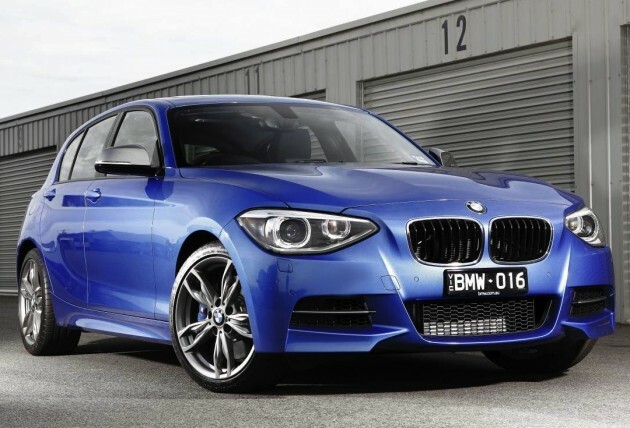 Starting with the sports cars, the winner of the Best Sports Car Under $80,000 category went to the new BMW M135i hatch. It comes with a 3.0-litre turbocharged straight-six producing 235kW. Power is sent to the rear wheels via an eight-speed automatic transmission. Fuel economy is rated at just 7.5L/100km. Stepping up into the Best Sports Car Over $80,000 category, and it’s the M135i’s bigger brother, the BMW M3 that has taken home the award. The all-new model is not far off now, even so, the current 4.0-litre V8 version is still seen as the benchmark in the segment. It’s available in coupe, convertible and sedan format, all offering 309kW/400Nm V8 performance, with either a six-speed manual or seven-speed M-DCT auto. Working back down to the entry-level market segment is the Best Light Car Over $20,000. 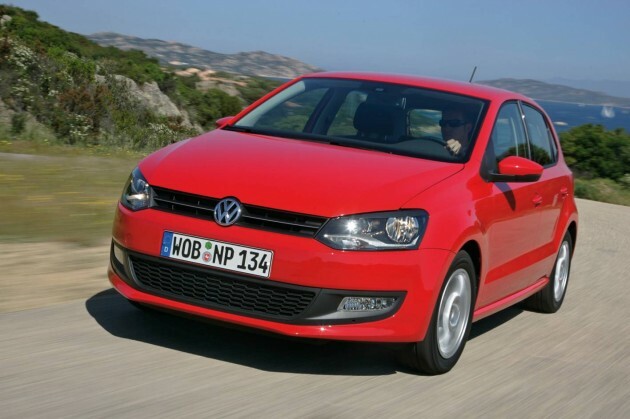 This award went to the Volkswagen Polo 66TDI. It features a 1.6-litre turbo-diesel engine producing 66kW and 230Nm. Judges commended it for its great build quality and its overall value for money. Despite the Mazda3 consistently recording the most sales in the popular small hatch segment each month in Australia, it missed out on a respective award this year. The Best Small Car Under $35,000 went to the new Hyundai i30 Active, which features a direct-injected 1.8-litre four-cylinder petrol engine producing 110kW and 178Nm. 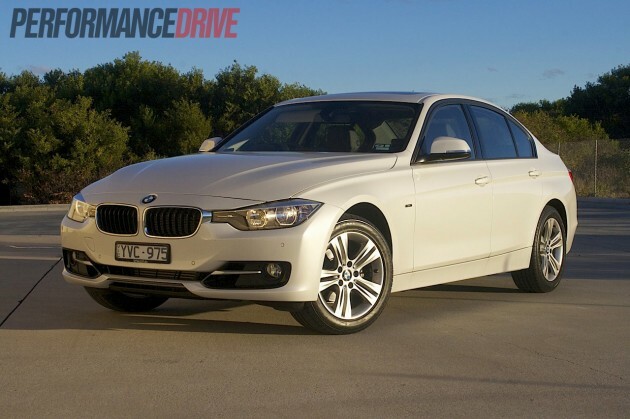 It offers an average fuel economy rating of 6.9L/100km. Moving up to the Best Small Car Over $35,000 segment, the award went to the Ford Focus TDCi Titanium. It features a 2.0-litre turbo-diesel four-cylinder producing 120kW and 340Nm, capable of 0-100km/h in 8.7 seconds. Judges said the recent price changes and capped price servicing have made the Titanium a class-leader in terms of value for money. 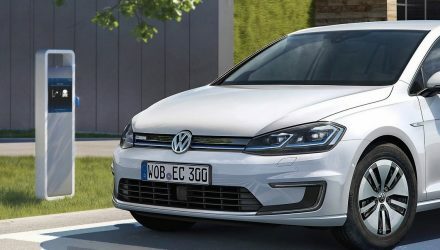 “The addition of a turbocharger and a futuristic eight-speed automatic gearbox has seen power increase by 17 per cent and fuel consumption reduced by 21 per cent. 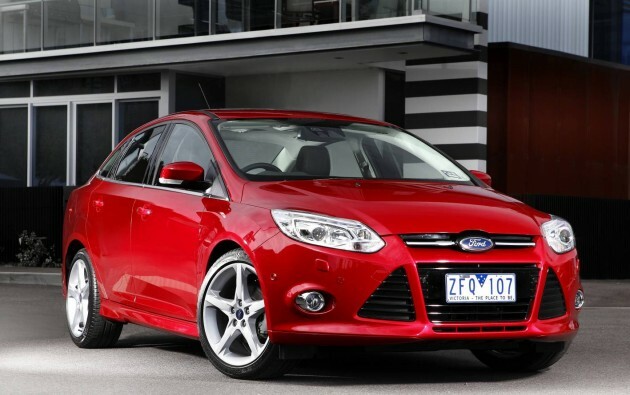 Making a bit of a surprise comeback to this year’s awards was the Ford Falcon. It took home the Best Large Car Under $60,000 award with the G6 EcoBoost. Despite dwindling sales of the four-cylinder option, the turbo four provides similar performance to the big six while slashing fuel economy. 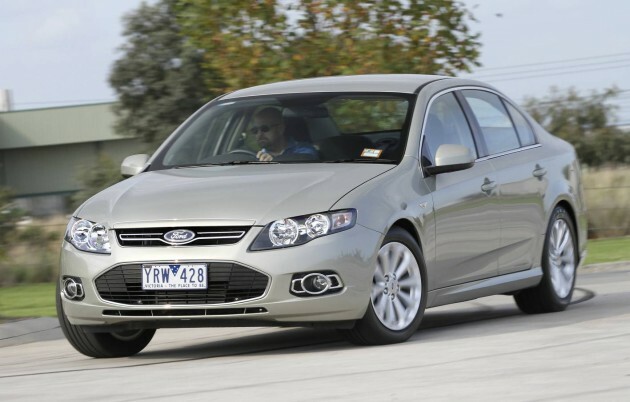 “Ford’s first four-cylinder Falcon is the second Falcon to win this category in two years. 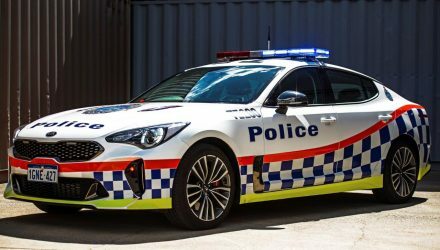 Last year it was won by the six-cylinder Falcon EcoLPi, the first LPG-powered vehicle to win an Australia’s Best Car award. 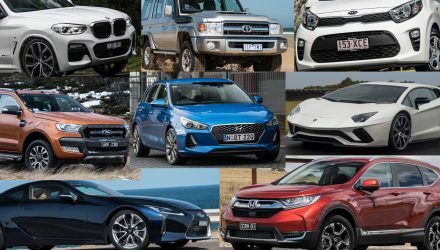 See below for the full Australia’s Best Cars Award results for 2012, including specifications, the runners up, and prices (excluding on-road costs).